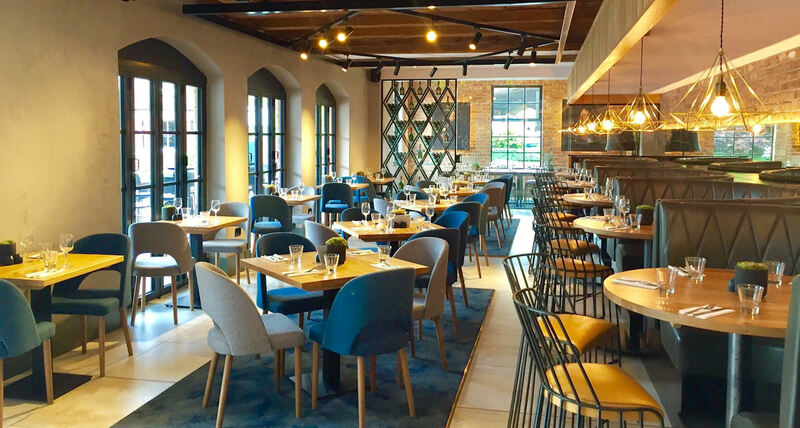 As part of their 25th anniversary celebrations Dukes 92 has undertaken a million-pound stunning renovation, with a brand new outdoor kitchen and bar you can truly make the most of the summer months. 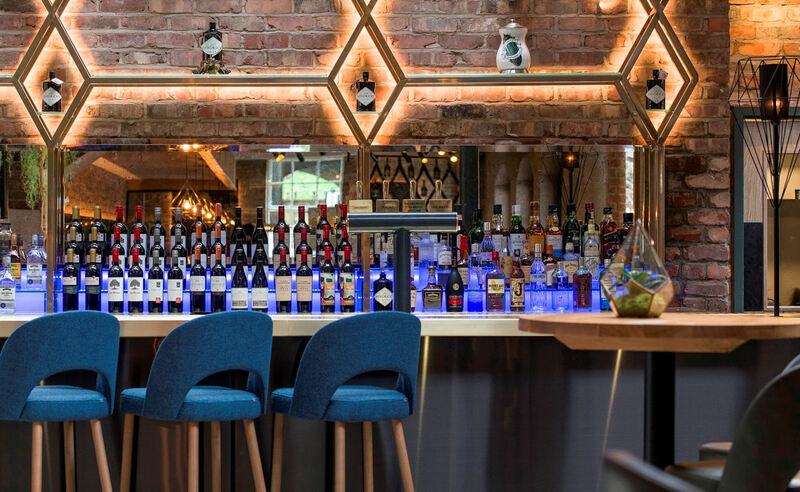 As one of the most famous outdoor bars in Manchester, their renovation has also included a brand new seating area and private terrace should you wish to book for a private party. 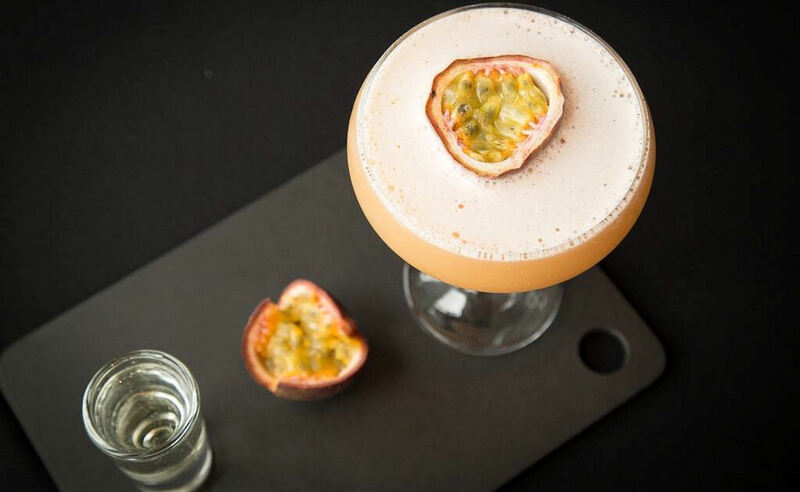 Their eclectic menu offers classic, seasonal dishes, handpicked wines and beers, stunning cocktails and, of course their famous cheese selection. With a beautiful private dining area, they can cater for your special event, whatever the occasion. Reserved tables are not just for food you know! At Dukes 92 they take their drinking seriously (hence the fabulous new bar and drinks menu! 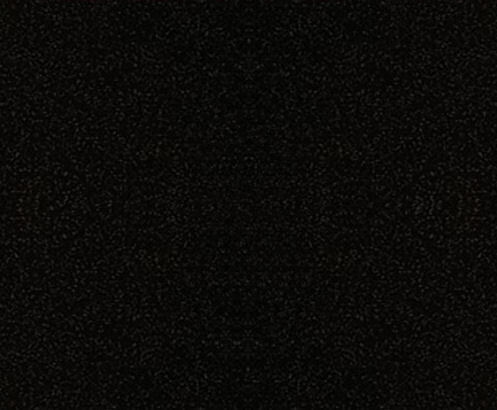 ), and sometimes a drinking session with friends most definitely requires seats! It’s not an age thing, but a comfort thing, and one that they are more than happy to oblige! 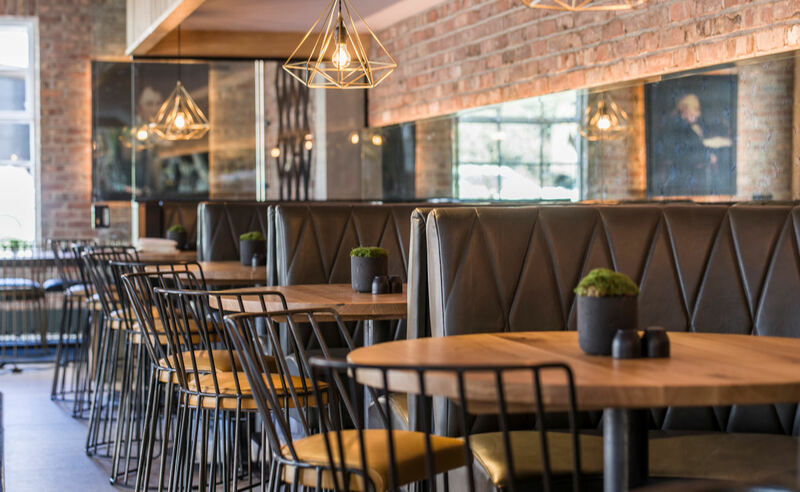 So at new Dukes as well as reserving tables for dining, you can also reserve them simply for having a few drinks, guaranteeing maximum comfort while you do so. 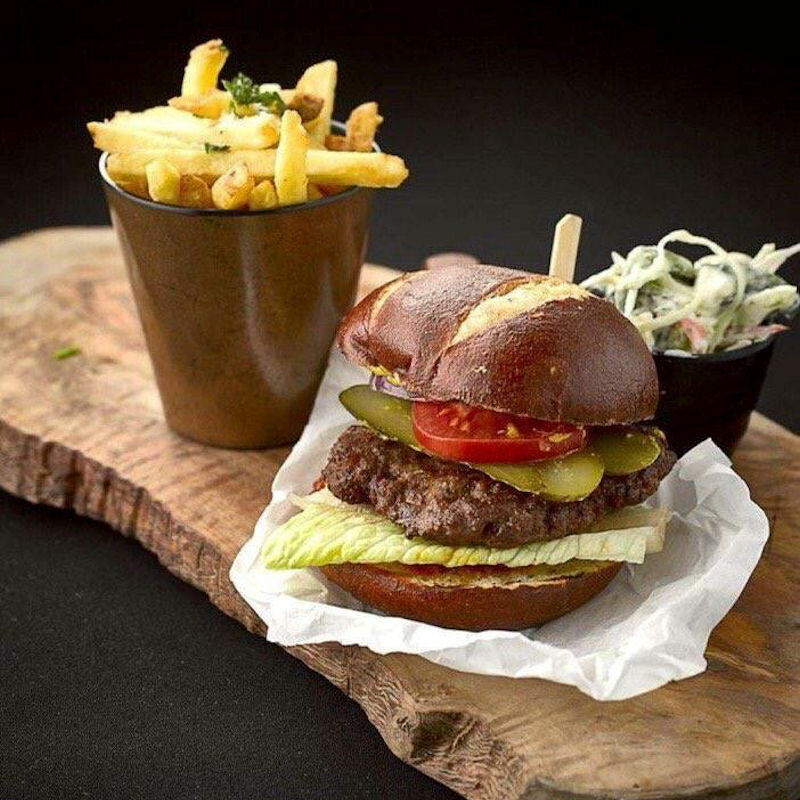 … and of course there is no harm with checking out the new bar snacks menu, just to line your stomachs of course! 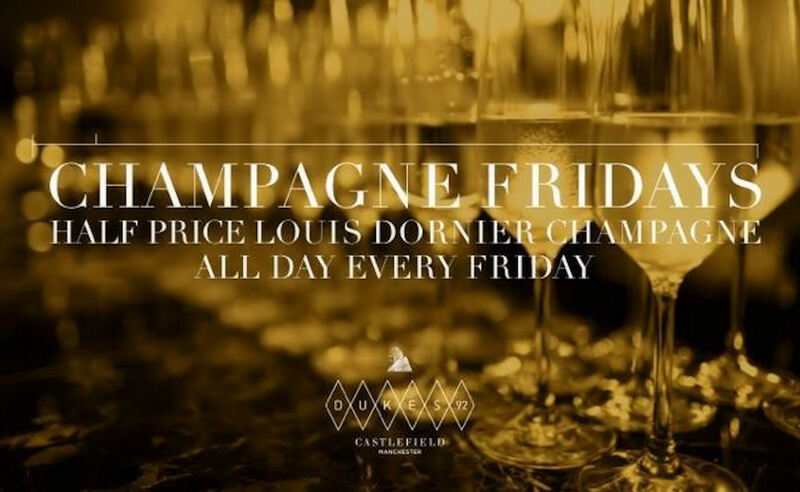 Nothing says weekend like a bottle of fizz, and you can find them at half price every Friday at Dukes. The only thing that could add to your enjoyment of said half price fizz would be to book yourself a booth to settle in and quaff it! 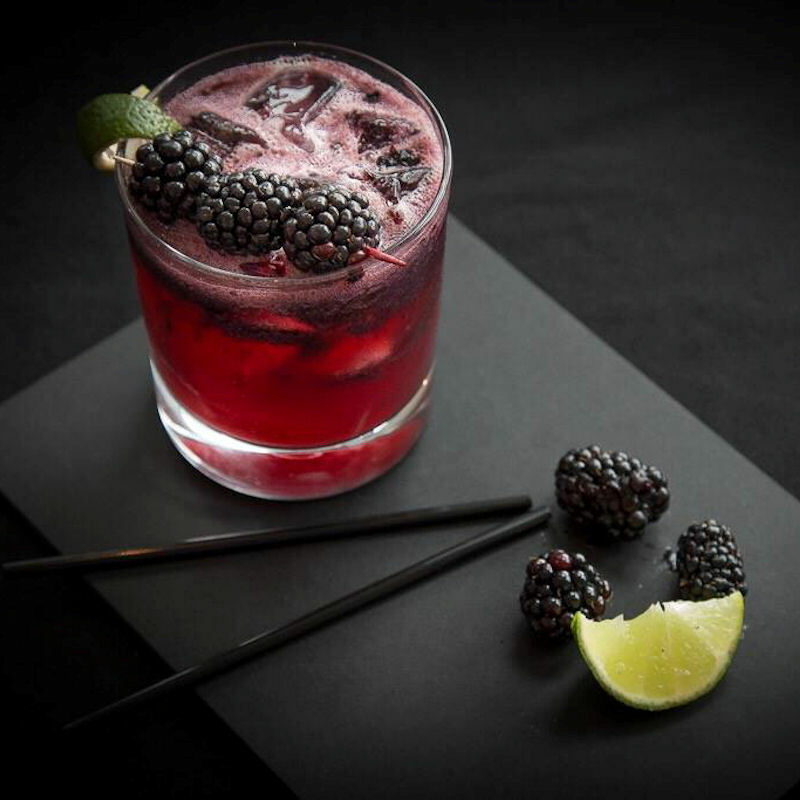 If you need a little treat to get you through the start of the week then head down to Dukes for the early evening cocktail offer. Dukes has always been famous for its cheese and pate, but the old counter has been replaced by fresh new sharing boards. 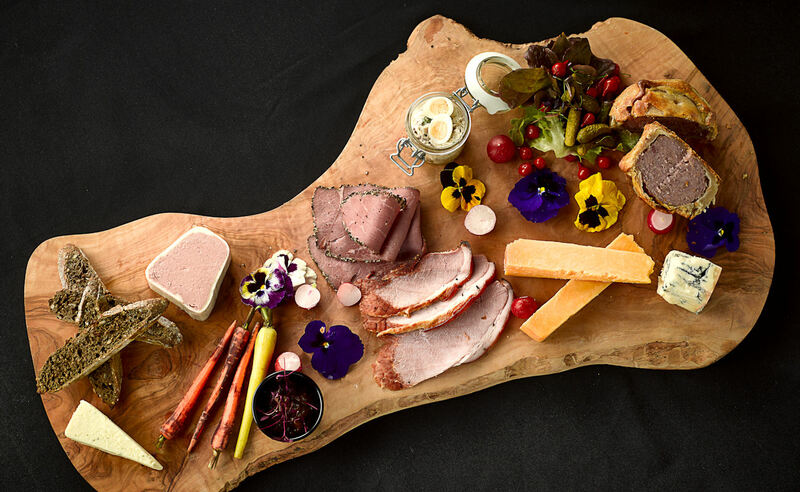 Simply pick the size the Little Board for £8.50 (1 person), the Big Board for £15 (2-3 people) or the almighty Motherboard for £40 (6-10 people), then select your perfect melange of cheese, pate, fish, meat and salad.